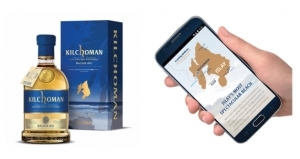 Thin Film Electronics, a leader in NFC (Near Field Communication) mobile marketing solutions, has announced Mackmyra Swedish Whisky as a new customer in the spirits category. Based in Sweden, the award-winning distiller of single-malt whisky is using Thinfilm's NFC mobile marketing solution to connect directly with customers via smartphone, raise awareness of its Private Cask program, and launch social media-driven campaigns that promote its most popular products. 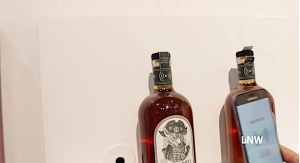 Mackmyra's initial deployment, launching this quarter, uses Thinfilm NFC tags to build digital provenance information into Mackmyra's Private Cask offering, which allows consumers to create and bottle their own unique whisky. Each individual bottle originating from the Private Cask will link back to detailed information about that specific cask - all through the touch of a smartphone. Following this, a second campaign will promote a customer-submitted drink recipe competition featuring the distillery's flagship "MACK" whisky and its premium Lab+Distillery gin. Customers who submit unique recipes and share through social platforms will have a chance to win various prizes. 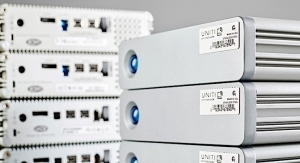 The uniquely identifiable NFC tags to be used in the Mackmyra campaigns fully integrate with Thinfilm's CNECT Cloud Platform. Through a custom CNECT dashboard, Mackmyra's marketing team will be able to view real-time customer engagement activity, analyze campaign performance, and uncover actionable insights to drive business success. "As Sweden's very first producer of single-malt whisky, the Mackmyra brand is deeply rooted in exploration and innovation," said Magnus Dandanell, Founder and CEO of Mackmyra. 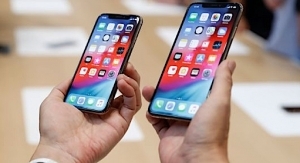 "We're now taking a similar approach with technology, using Thinfilm's NFC solution to connect directly with our consumer base. It's an ideal match that allows us to strengthen and extend the relationships we have with our loyal customers while moving our business forward." 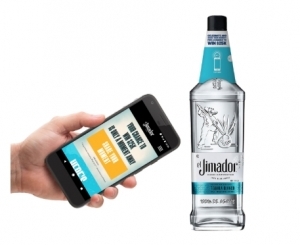 Following these initial deployments, Mackmyra and Thinfilm plan to enable further physical+digital experiences on signature products during the first half of 2019, including combining NFC with other state-of-the-art digital technologies to bring customers behind the scenes of the distilling process. 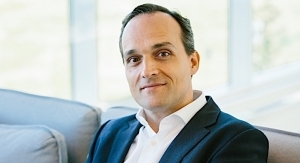 "Mackmyra's unique story - in combination with its award-winning whiskies - is a fundamental component of the brand," said Davor Sutija, CEO of Thinfilm. "Our NFC mobile marketing solution enables them to communicate that story in an entirely new way. We look forward to collaborating with the Mackmyra team to connect their physical products to amazing digital experiences."